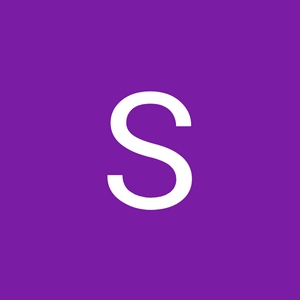 Welcome to The Simple Care Podcast by SimpleCareSteph! 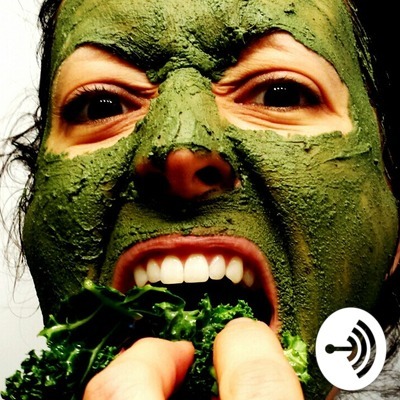 This informal podcast will cover whole body wellness with food and plants - ways I'm using ingredients for different things, weekly meal ideas and recipes, skin care topics, meditation, health...all those wellness things! The goal is to make the good things simple, so we can all actually do them. Listen to Episode One for my background, why I started this, and what this podcast is all about. A quick chat about some changes I'm making to simplify how I eat, grocery shop, and meal plan. I'm working with about 6 primary ingredients for all of my meals. For week 1, I used avocado, papaya, spinach, carrot, mushroom, tofu, and coconut cream. Listen for what I made the first week!